Explore Days Return to the Creation Museum This Month! 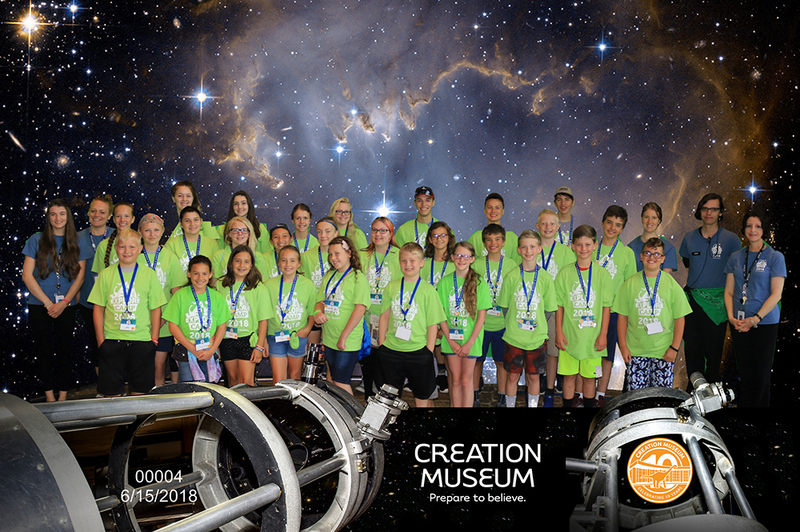 If you have a science-loving child interested in learning more about different fields of science from a biblical worldview, consider heading to the Creation Museum so they can experience our Explore Days or one of our Explore summer camps! 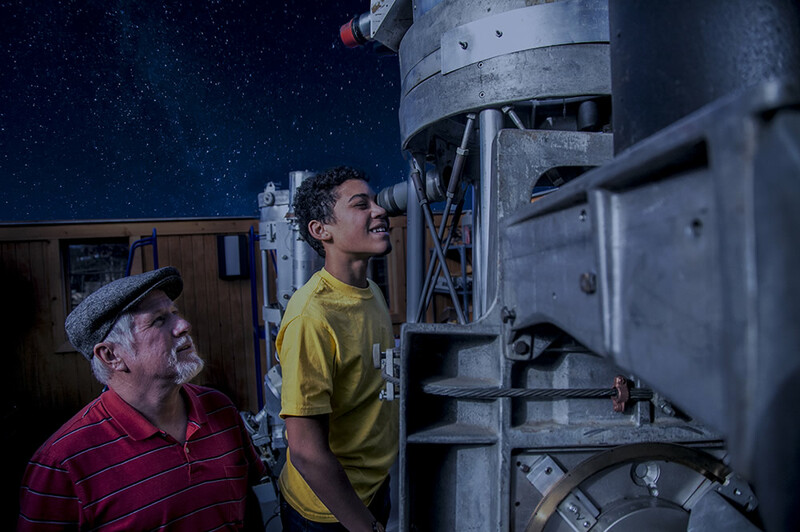 Every Explore Day includes a full day of hands-on science from a biblical worldview that focuses on exploratory science from a biblical worldview. Students in grades 4–12 will enhance their understanding of science through hands-on application, visual presentations, and critical thinking. The next Explore Day you can register your child for will be Friday, January 25, 2019, when we'll focus on the field of biology. But spots fill up quickly, so be sure to register today to secure their seat! 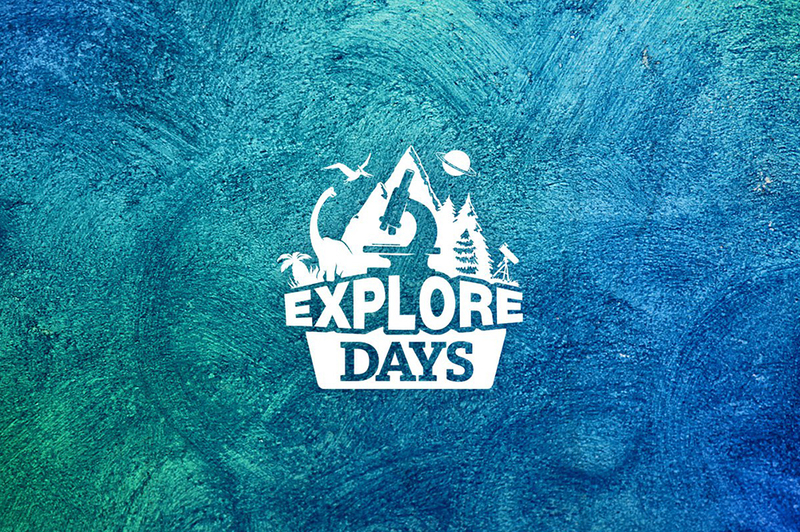 Explore Days focus on astronomy, biology, botany, dinosaurs, forensics, genetics, geology, human anatomy, microscopy, physical science, and zoology. More than one Explore Day is held each month, so your child will have plenty of opportunities to learn how science and the Bible work together to glorify God. For a glimpse of what your child will experience when they join us for one of our Explore Days, check out this video of our social media team participating in one of the genetics activities. If your child is interested in several of these topics, consider sending them to one of our summer camps to explore the wonder of God’s creation! Our five-day camps will be held June 10–14, 2019, and July 22–26, 2019. 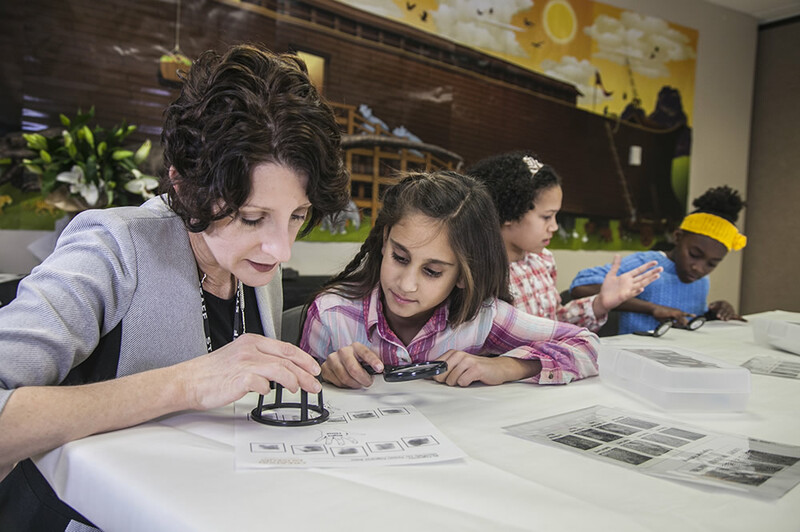 During each one, your child will experience 20 unique, hands-on labs that focus on a variety of science fields and include one overnight at the Creation Museum. It’s a week packed with science, fun, and learning! Are your children fascinated by forensic science? If so, don’t miss the opportunity to send them to our Explore Forensics 3-Day Camp June 26–28, 2019. Your child will join Dr. Jennifer Hall Rivera Ed.D. 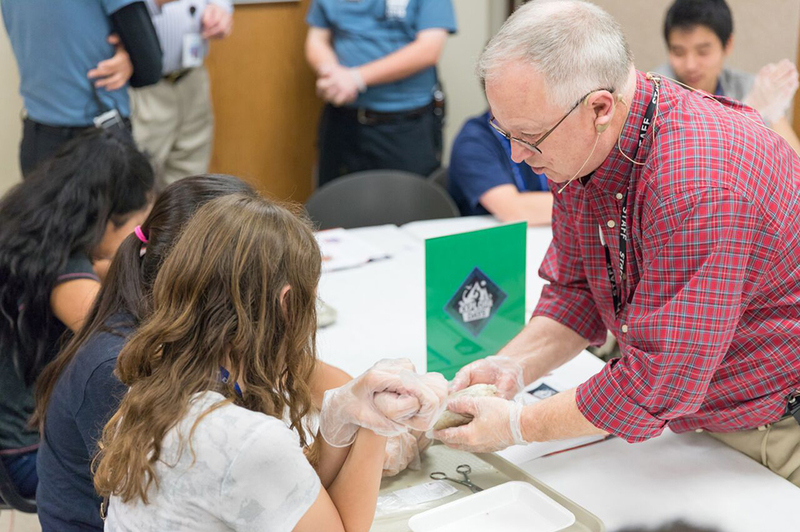 (a forensic scientist) and the Creation Museum staff to learn more about fingerprints, fingerprint processing, DNA, trace analysis (hair and fibers), impressions (shoe and dental), crime scene recording, and document examination through 12 hands-on science programs. For information on these programs, please visit our Explore Days page. After you register for an Explore program, be sure to complete these forms and present them upon arrival to your child’s Explore Day.